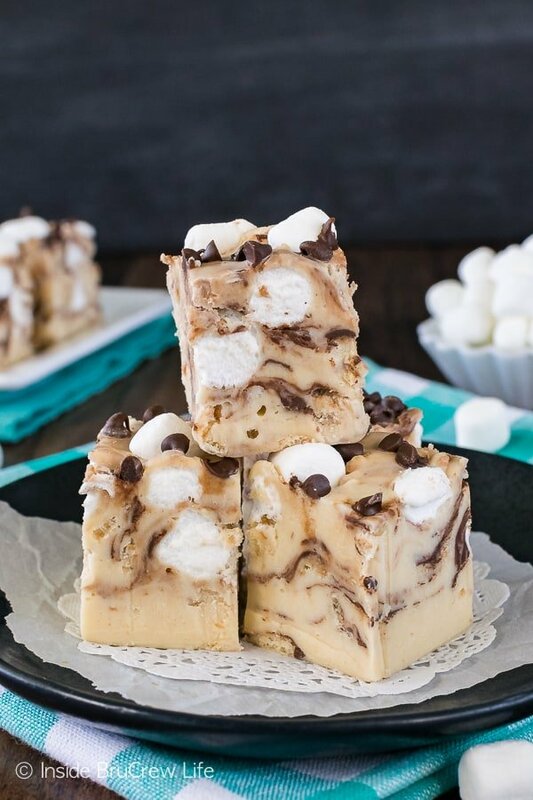 Pockets of fluffy marshmallows, chocolate chips, and crunchy cereal makes this easy no bake Peanut Butter Avalanche Fudge a must make treat for the holidays. *Sign up for the free BruCrew Life email to have these delicious recipes sent to your inbox. It’s that time of year. Time to make and eat all the fudge! The funny thing is that I love to make (and eat) fudge all year long. 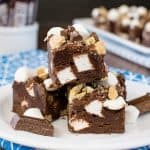 At one point I was trying to make a new fudge recipe every month because why should winter get all the fudge fun, right? But then I got distracted and started making cake mix cookies and cheesecake. Why do most people think fudge is just a holiday treat? 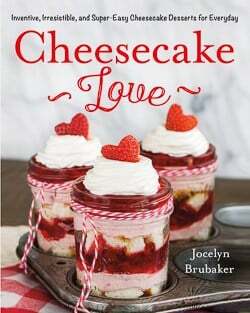 Probably because fudge and cookies are the perfect thing to make for dessert exchanges or for giving away as gifts. I actually have been holding out on a few fudge recipes. This peanut butter avalanche fudge was one I made this past summer for a church activity, and then I promptly forgot to share it with you. I am so sorry for that horrible mistake. Fudge this good should be shared immediately. Trust me. 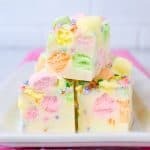 As soon as you take one bite of this delicious fudge, you will want to share it with everyone. Mostly because if you don’t share it, you will probably eat it all! 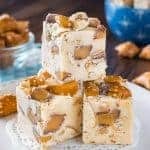 Last spring I made this caramel peanut butter pretzel fudge and I fell in love with the creamy peanut butter base. I just had to find another way to change it up, so I could enjoy it again. 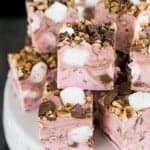 Since I love the texture that marshmallows give this chocolate cherry marshmallow fudge, adding marshmallows was a must. Then I kept seeing all kinds of avalanche treats around the web, so I had to google it and see what all the hype was about. Turns out that avalanche candies from the Rocky Mountain Chocolate Factory are what started this trend. 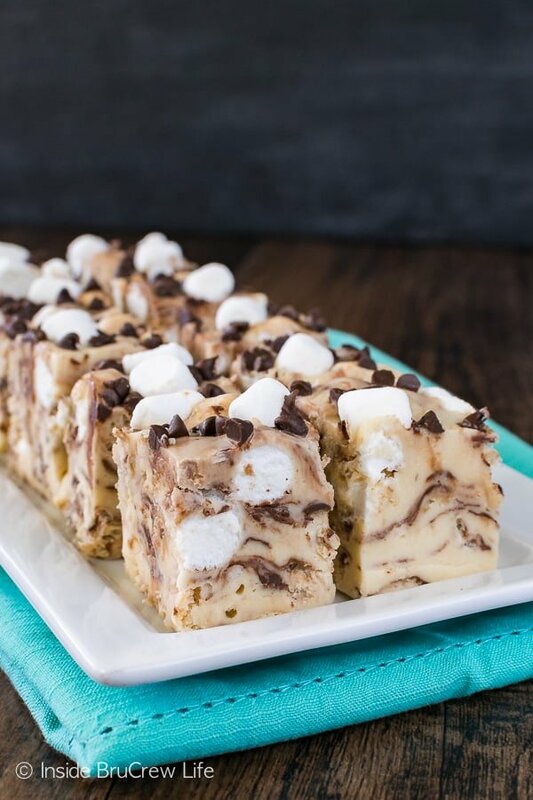 I’m a big fan of peanut butter, marshmallow, and rice krispies, so I added them all into this easy fudge along with some mini chocolate chips. Best.idea.EVER! 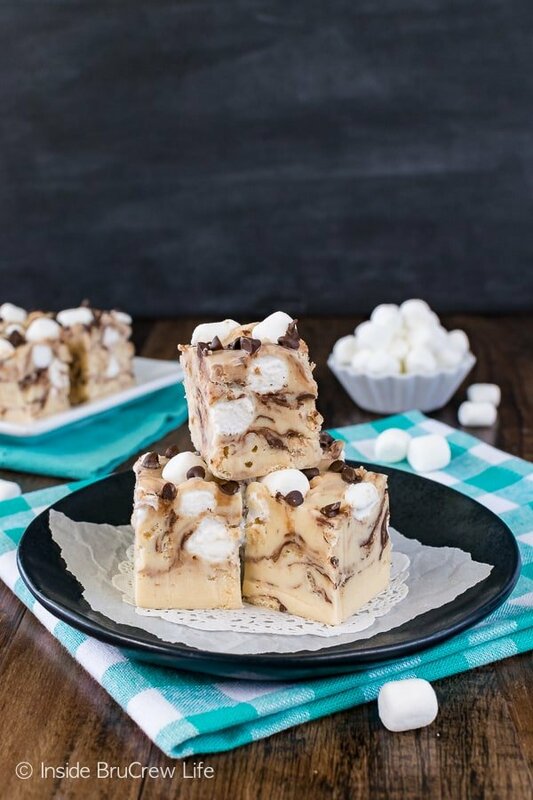 Creamy peanut butter avalanche fudge loaded with marshmallows, chocolate, and cereal will become your new favorite. Freeze the chocolate chips. This helps keep them from melting instantly when you stir them into the warm fudge. Line your pan with foil or parchment because you want to be able to lift it out and make nice even cuts. 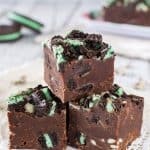 Melt the fudge ingredients together in a large sauce pan over low-medium heat. Let it cool 10 minutes before adding your mix-ins. Stir in the marshmallows, cereal, and frozen chocolate chips quickly and pour it into the pan. Sprinkle more marshmallows and chocolate chips on top just to make it pretty. Let it set completely before cutting into it. Run a large knife under hot water and dry it off in between each cut in order to make nice clean cuts. 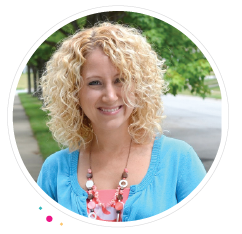 Wrap it up in cute little boxes and give it away ASAP! I absolutely love how pretty & delicious this Cherry Coke Fudge from Mom on Time Out looks. 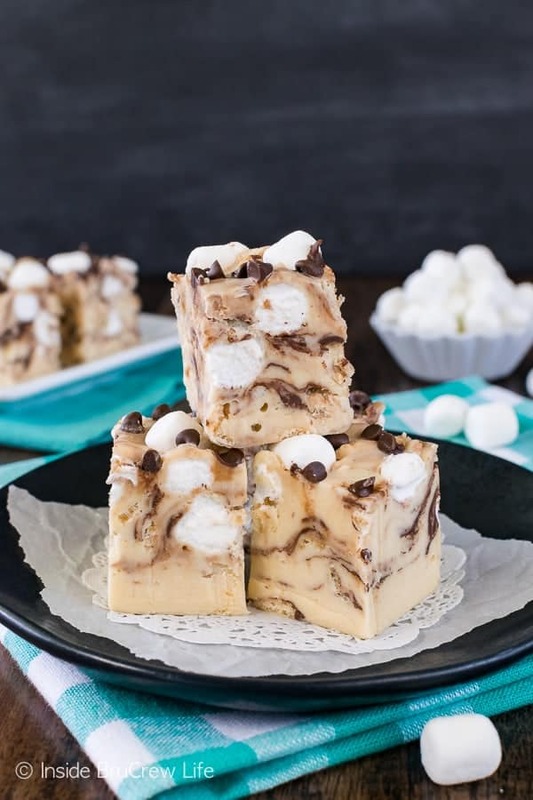 This Butter Rum Fudge from Shugary Sweets looks so creamy and sounds absolutely amazing! Nutella gets me every time, so I know I would love this Nutella Fudge from Wine & Glue. Place the mini chocolate chips in a bowl and place in the freezer. 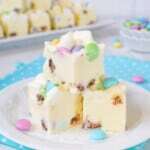 Place the white chocolate chips and sweetened condensed milk in a large saucepan. Heat over low-medium heat until melted and creamy. Stir in the peanut butter and marshmallow cream and completely melted and mixed in. Let cool for 10 minutes, stirring occasionally. Pour in the Rice Krispies, 1 cup marshmallows, and 1/2 cup frozen chocolate chips and stir quickly. Pour into the prepared pan. Sprinkle the remaining marshmallows and chocolate chips on the top. Let cool completely. Cut into 36 squares. Store in a tightly sealed container. I would gladly let myself be enveloped with an avalanche of this variety. Perfection!